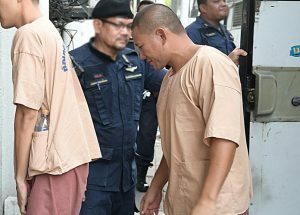 A Laotian national dubbed the “biggest drug lord” in Thailand’s Isan region was sentenced to life in prison on Tuesday. The Criminal Court sentenced Xaysana Keopimpha to life imprisonment Tuesday morning for drug dealing charges, including drug distribution, drug trafficking and drug possession. Xaysana’s sentence was reduced from death for his guilty plea. 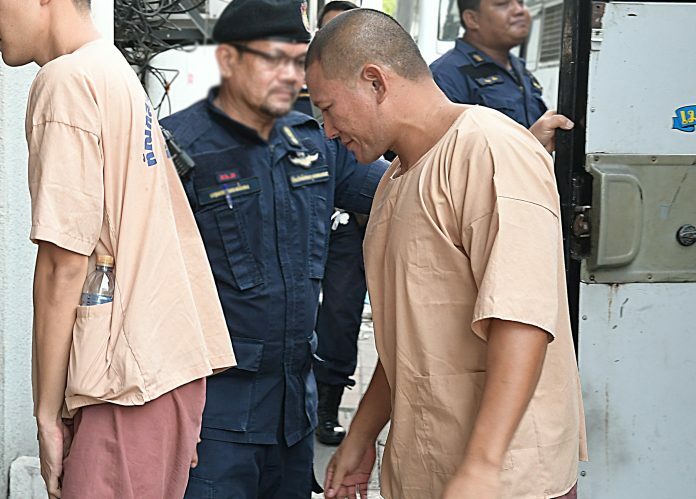 The 42-year-old had been wanted by authorities for running a transnational drug network operating in several parts of Isaan and in Laos. Acting on a tip, police arrested him in January 2017 at Suvarnabhumi Airport when he arrived on a flight from Phuket. In the months that followed, several Thai celebrities became implicated in laundering Xaysana’s money. the back of a tip off as soon as he landed in Suvarnabhumi Airport on a flight from Phuket.